FTD is pleased to announce the release of “ELVIS: OFF – ON STAGE”. 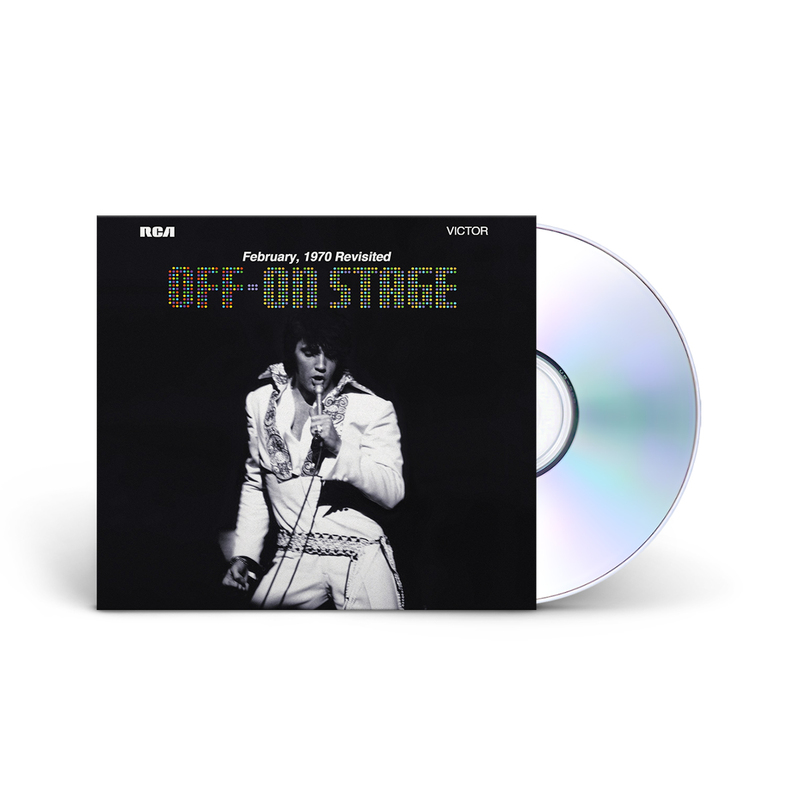 Released as a 7” digipack, this 1-CD set features Elvis in great form from his legendary shows in February 1970 at the International Hotel, Las Vegas. The album contains 12 unreleased performances and 4 newly remixed tracks. A great companion with the FTD Elvis on Stage and the the original On Stage. More of the same songs. If like Elvis on Stage, you will like this Album too.